25 leveled readers to engage developing readers. 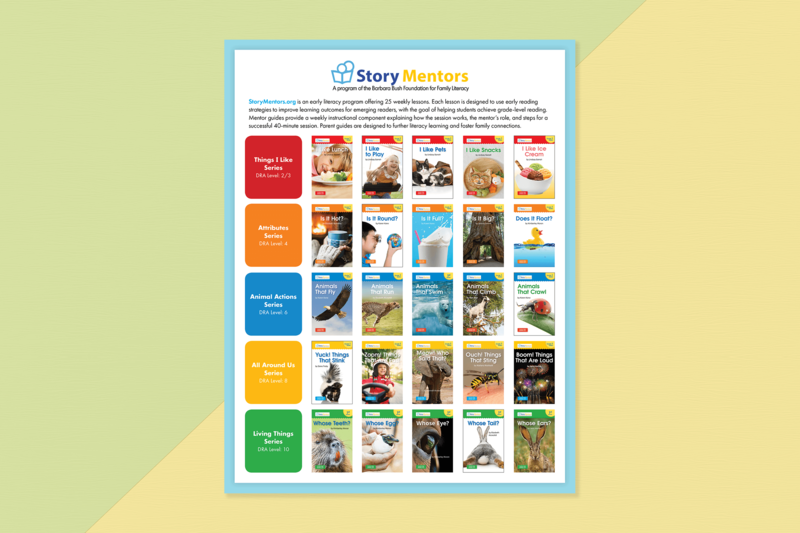 Included with each book is a mentor guide with step-by-step instructions. 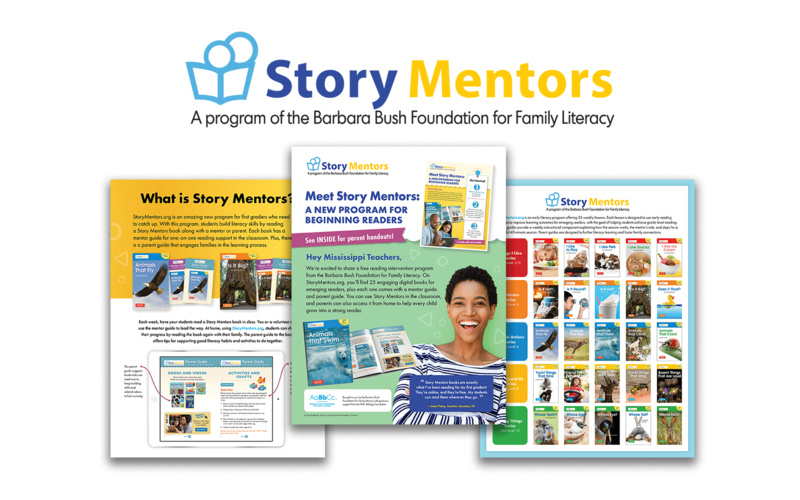 You’ll also find a parent guide for each book to help parents connect with their child’s reading life. Each book comes with a parent guide to help parents connect with their child’s reading through activities. 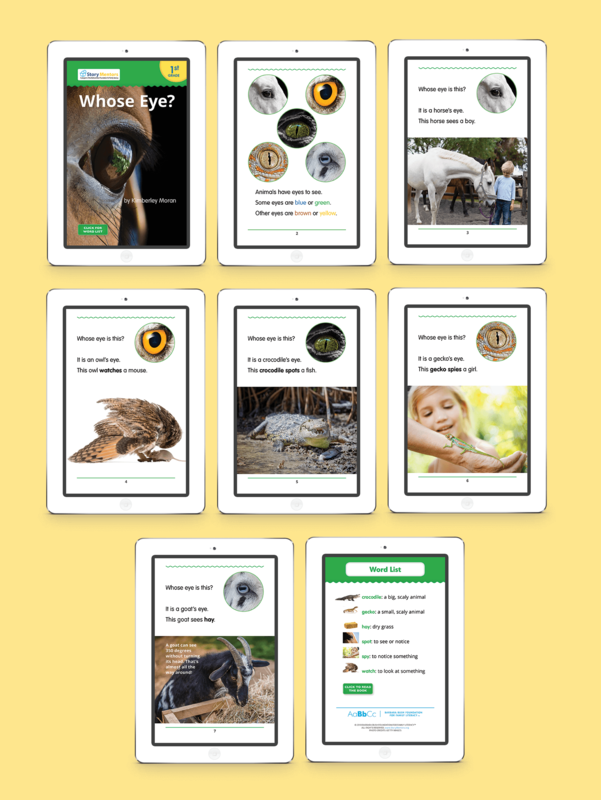 Each book and lesson is designed to use early reading strategies to improve learning outcomes for emerging readers, with the goal of helping students achieve grade-level reading.